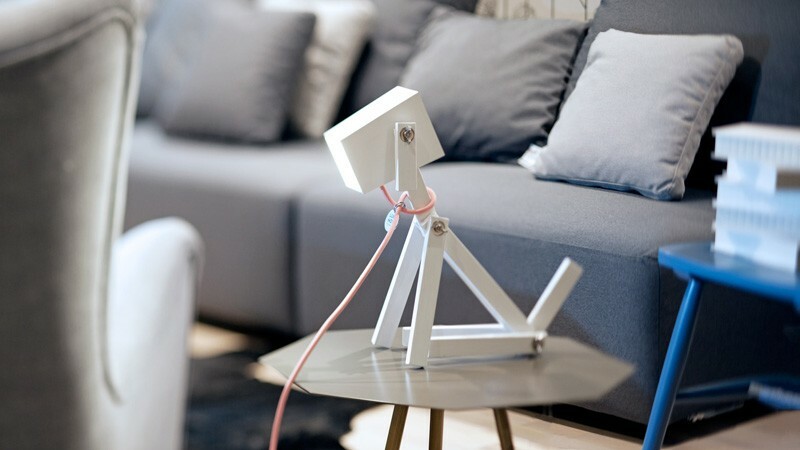 After debuting their prototype at Budapest Design Week last year, designers Elizabeth Zimmerer and Márton Lente have now launched LUMINOSE, a lamp born from their love of design and dogs. 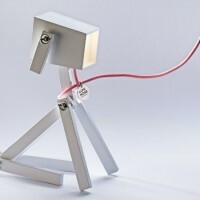 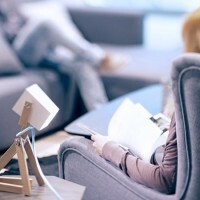 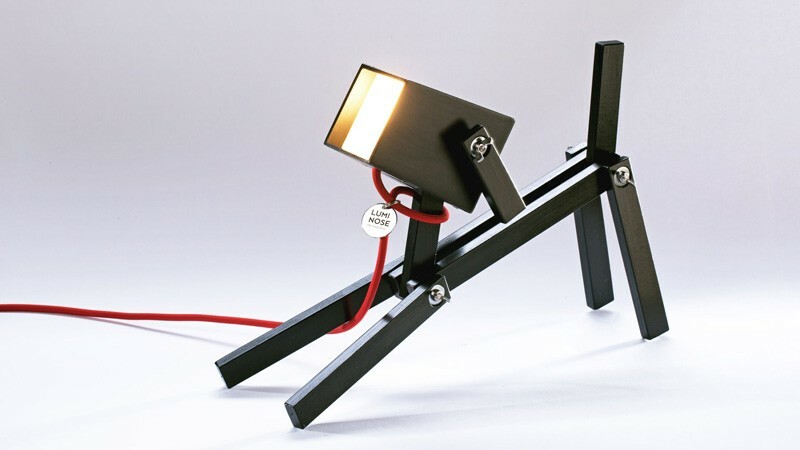 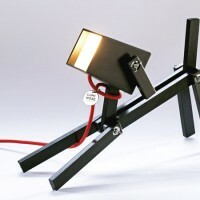 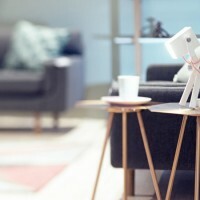 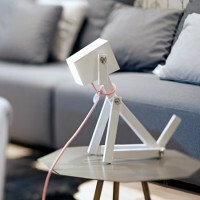 LUMINOSE is the dog lamp with personality. 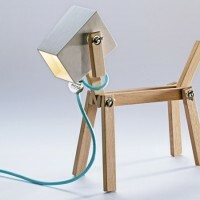 This fine design, wooden table lamp with the touch of handwork was born from design passion and dog love. 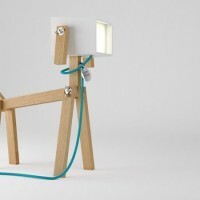 Zimmerer by mapping the archetypical movements of a dog, then transforming them into a different context and scale, designed this flexible and interactive wooden table lamp. 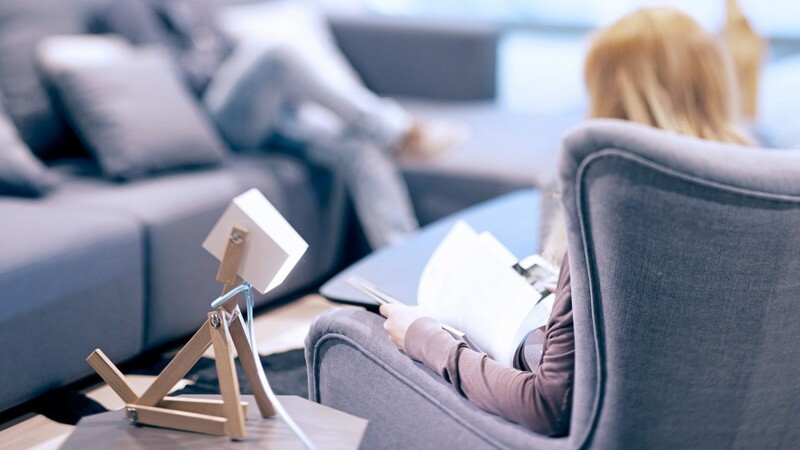 Lente designed and built the environment in which LUMINOSE feels good, the brand, from visualization to web design & development. 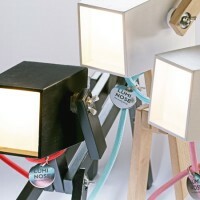 LUMINOSE is made with the co-operation of changed working abilities with high level of expertise. 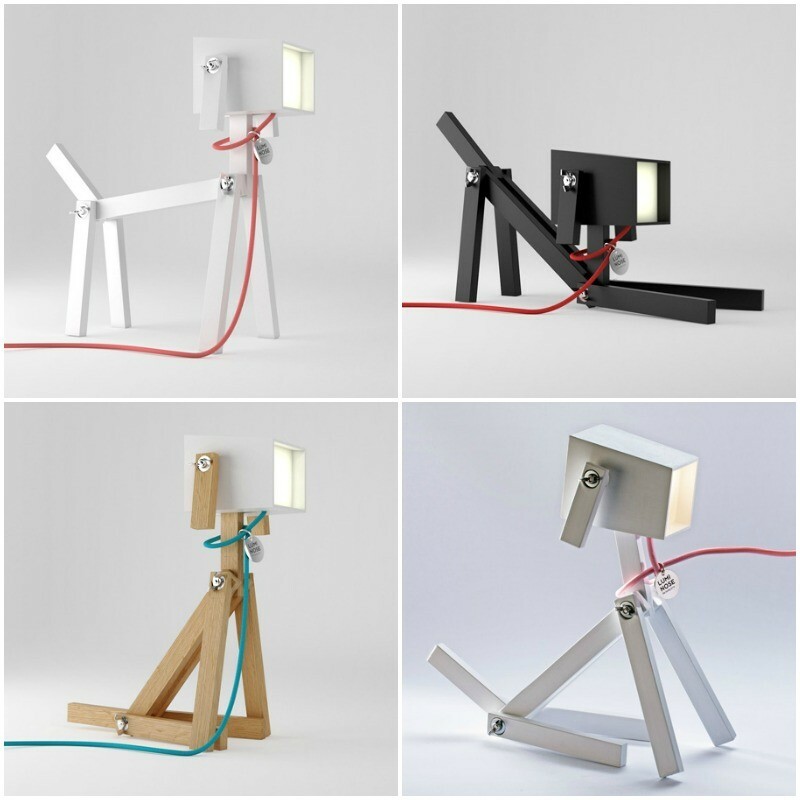 Based on the dog lamp body colour, the natur edition is made from high quality, handcrafted oak, the blacks & whites from beech wood. 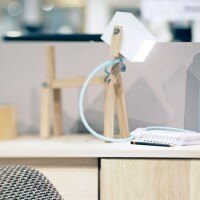 LUMINOSE is smart, a LED panel is installed into the wooden components, using 85 percent less energy than a standard table lamp. 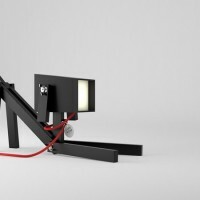 The designers think only good, puritan design can call for clean emotions of people without an effort. 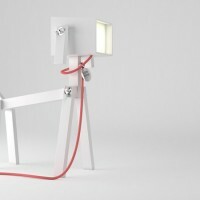 They want to draw attention to this throughout LUMINOSE, giving design to everyday people.